disclosure: I was given 2 registrations for this race and one to giveaway to a reader. All opinions are my own. We cannot wait til this years. We will be running this race on May 24th in Tampa. There are many other places where this is run. You can win an entry to run this race in your city in the rafflecopter below. If you don't win, you can save 20% on your registration right now! The code RAD4MINDY2014 will get you 20% off! 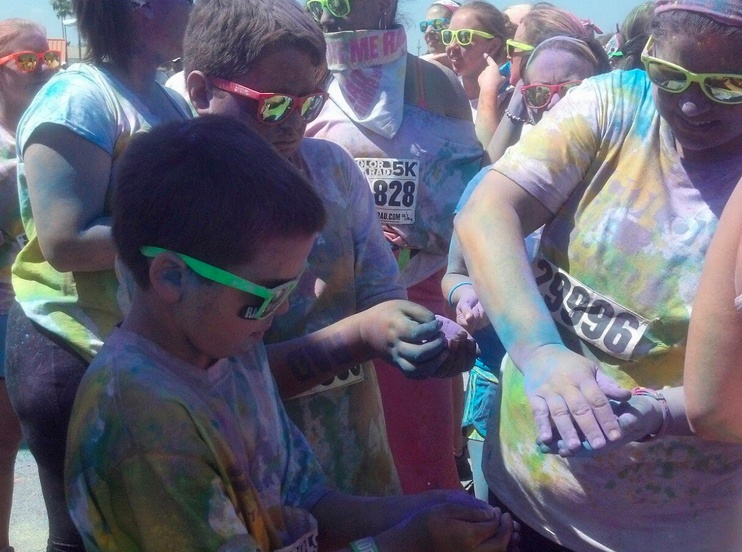 I would love to run a color run. I did the color run! It was so much fun! I'd love to do another one! It's been on my list, but budget isn't allowing me to do any of those right now. 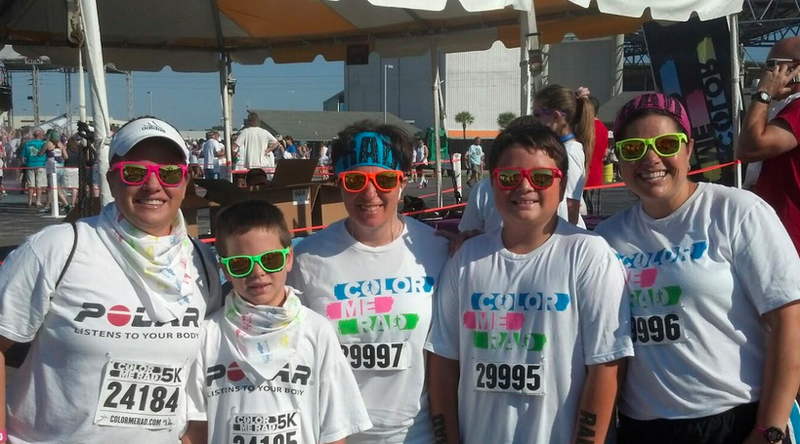 My first 5k is was a Color Run it was a Color in Motion 5k! This sounds great! I've not yet participated in a Color Run. I'd love to win to take my daughter or son to a fun run. 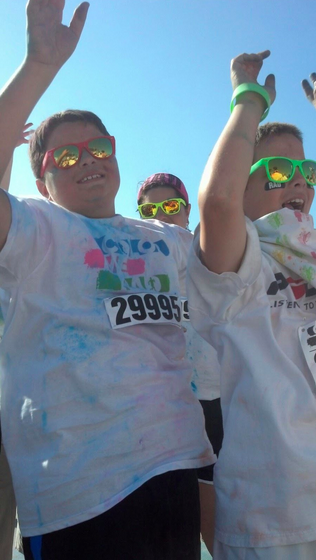 I just bought a groupon for a color race - I've wanted to do one for a while - excited! I did it last year and it was soooo much fun! I literally looked like a smurf because my face was pure blue from the paint! I would definitely do it again! I've done Color Runs before - such a GREAT time and an AMAZING reminder why I got into running in the first place! THEY ARE A BLAST!! Yes!! They are so much fun!!! no color runs but I would like to do one now that my littlest is 3 I think it would be a fun family race! 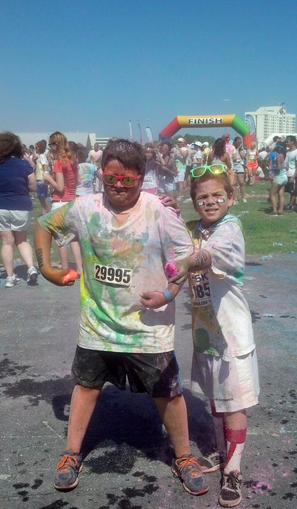 I have completed Color in Motion and this year I am running The Color Run so I would love to add this race to it. I haven't done a color run yet. I really want to do one with my kids. I think they would get a huge kick out of it. I have never done a color run. I think it's a must, right!? I did one last year. SOOOOOO fun! I've never done a color race, but I've heard great things about them. I want to do one this year!